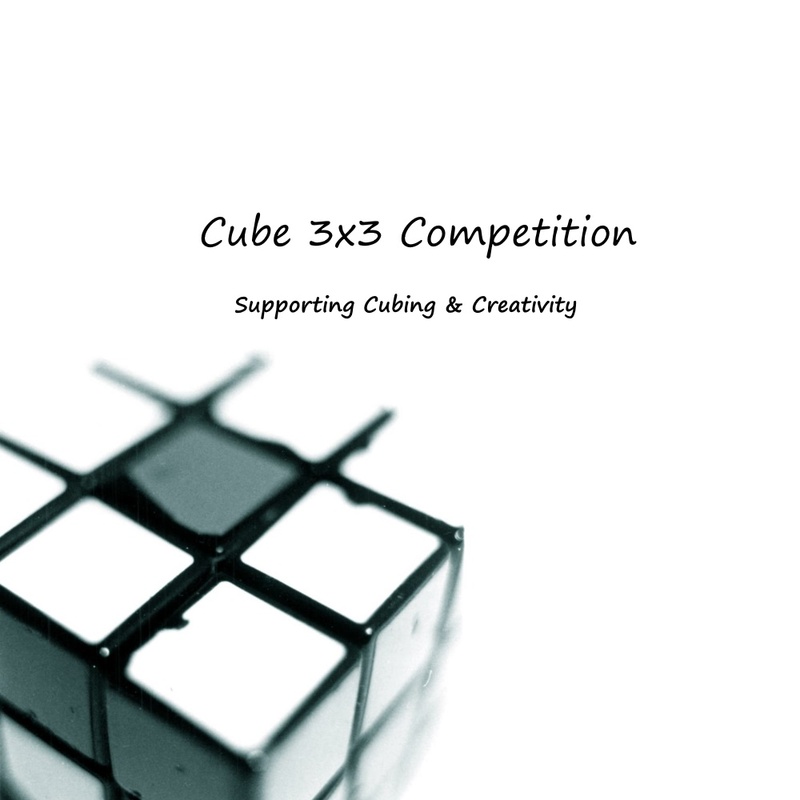 My name is Dominic and I am 10 years old from the Philippines and this is my funny story about the cube. April 29 2017 our family went out to have a family dinner. 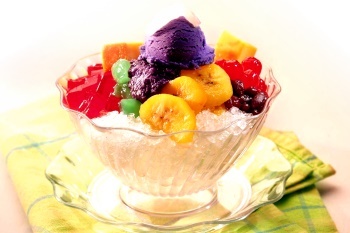 After dinner my father and I bought to go “halo-halo,” – a cold local desert. When we got home both of us ate the halo-halo first before brushing teeth and changing clothes. My little brother however was pooping. He was playing with his Qiyi mofangge Thunderclap v1 while pooping. Suddenly the cube slipped from his hands, and fell in the toilet. My little brother cried because he thought the cube was mine, and I would get angry at him. I was still eating the halo-halo, when I heard my mother calling my father. Mama told Papa to get some plastic gloves. When Papa asked, Mama explained that it’s because my brother dropped the thunderclap in the toilet with his poop. Papa ran up got plastic gloves and he raced to the toilet to pick up the cube. When picked up the cube, he had no choice but turned the plastic inside out and had to run down and threw the cube in the trash can. He told me that the cube was mine. And though the cube wasn’t mine! I felt very sad losing a good cube. But thinking about it, it’s kinda funny that me and my brother’s fascination of playing with the cube has cost us a cube down the toilet.